Bamboo is a graceful and easy to grow plant which provides a very quick privacy screen but unfortunately some people do not realise that it can also be very invasive and difficult to control. If you have ‘running bamboo’ it will compete with other plants and spread more than 100 metres from the mother plant in a very short space of time. Bamboo can be a very frustrating plant to try and remove as it re-grows very quickly, and depending on the spread of the Bamboo this can take from weeks to years to eradicate. We can provide a service for complete Bamboo removal across Auckland including spraying programs, root barrier installation (to stop traversing roots) and removal of roots with reinstatement of topsoil as an additional option. Our specialist equipment includes winch assisted wood chippers and stump grinders to tackle small to large areas of Bamboo. As with all of the Auckland jobs we undertake, we are able to take away all of the removed bamboo so you are left with just a clean and tidy space. Contact us today to arrange a free no-obligation quote or for some advice. One of our specialties. Our qualified, experienced staff can remove your tree (including palms), big or small safely and efficiently. We have a range of stump grinders to rid your property of tree stumps, big and small, or in confined spaces. 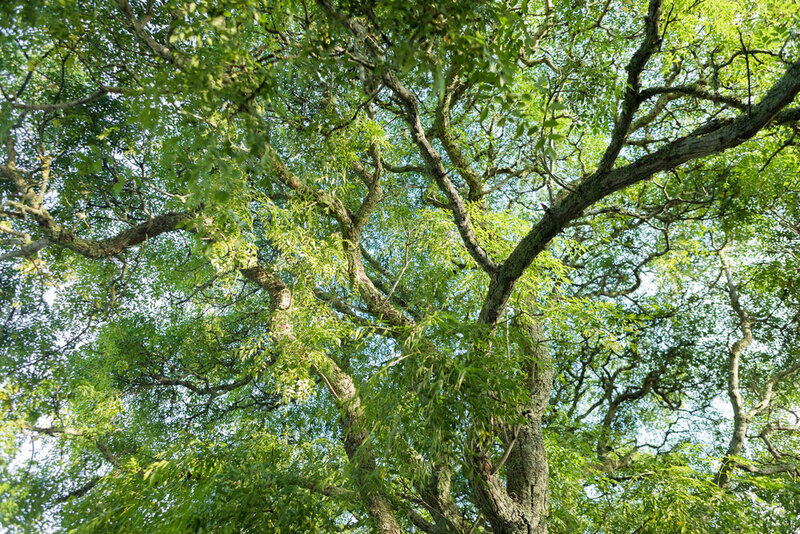 Tree Pruning We offer a number of pruning options including crown reduction for view, light and canopy size management, pruning for view, pruning for safety and edible tree management pruning, crown lifting, crown shaping or thinning, dead wooding and pollarding. Sign up for seasonal tree grooming reminders, regular special offers, tips & tricks, and the latest Tree Fellas updates.